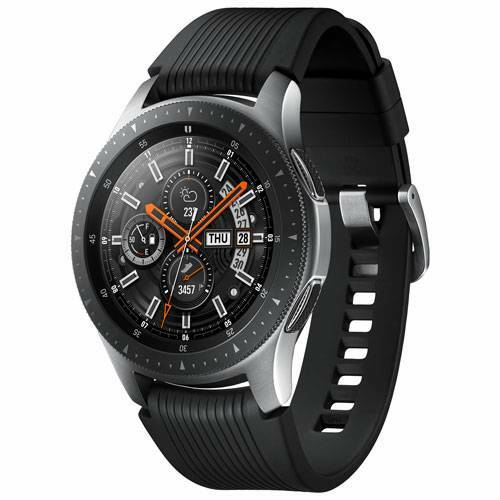 Selling my Galaxy Watch. This is the one that came out late last year, latest model. Amazing 4 day battery life, best full featured battery life in a smartwatch. Mint condition, has Ghost Armour on the screen. Original box and accessories included. Asking $350, shoot me a message if interested!